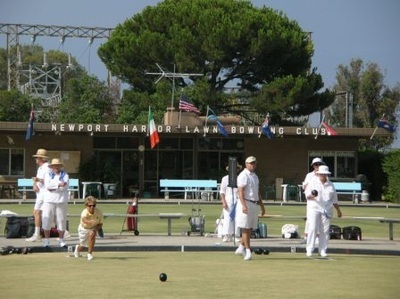 Nestled in Corona del Mar, California, the Newport Harbor Lawn Bowling Club is one of the largest and most beautiful lawn bowling clubs in the United States. Members enjoy access to the clubhouse and greens anytime at their leisure. They also have the opportunity to participate in organized social bowling and competitive bowling throughout the week. 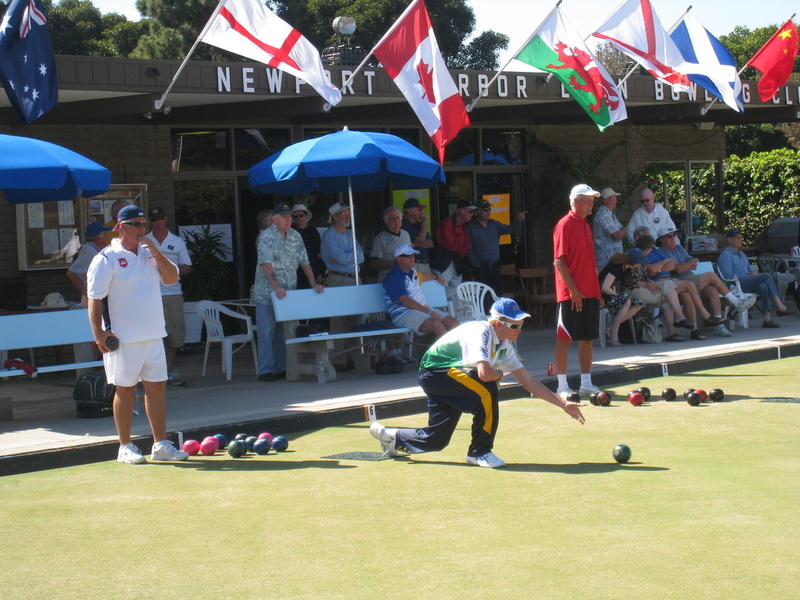 Lawn bowling is a game for all ages and all levels of ability. 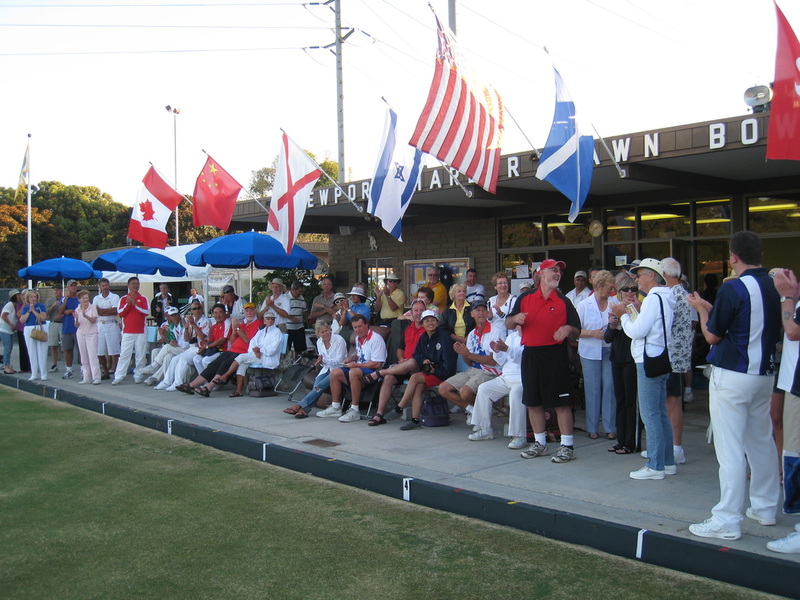 We﻿ invit﻿e you to drop in anytime to see our facility, visit with members, and learn about the game of bowls. Our club is proud to have 100% membership in Bowls USA. To bowl in, call at least 30 minutes prior to start times. Please check bulletin board for daily greens use schedule. Please vacate green on commencement of maintenance. Members, regularly check our Member Notices Page under the Resources tab. It includes regular updates of pertinent information about our club.